Falmouth Road Race in Cape Cod? 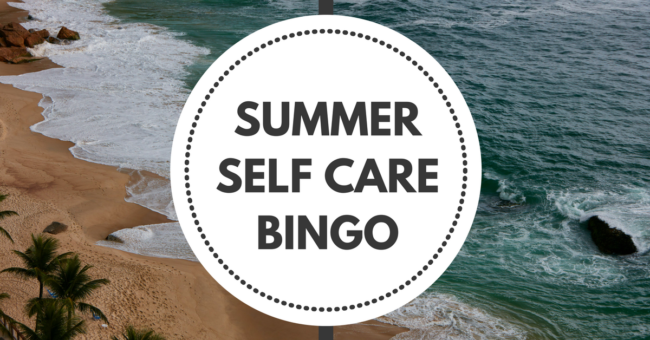 Found your site / self-care bingo through Mel’s Well Fed newsletter. I got a little over excited when I read Falmouth.